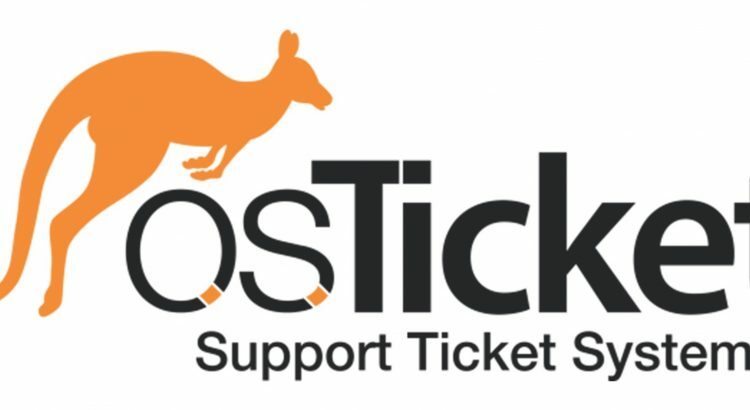 osTicket is a widely-used and trusted open source support ticket system. It seamlessly routes inquiries created via email, web-forms and phone calls into a simple, easy-to-use, multi-user, web-based customer support platform. osTicket comes packed with more features and tools than most of the expensive (and complex) support ticket systems on the market. Web applications evolved in the last century from simple scripts to single page applications. 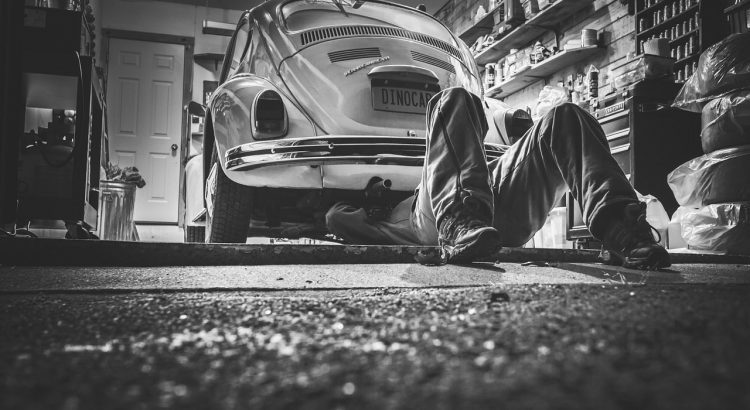 Such complex web applications are prone to different types of security vulnerabilities. One type of vulnerability, named as secondorder, occurs when an attack payload is first stored by the application on the web server and then later on used in a security-critical operation. CRYPTOLOG is a log manager that collects, normalizes, and categorizes massive logs generated across your network and turn it into valuable information on an intuitive interface where advance search, analysis and correlation monitoring becomes easier and more efficient.